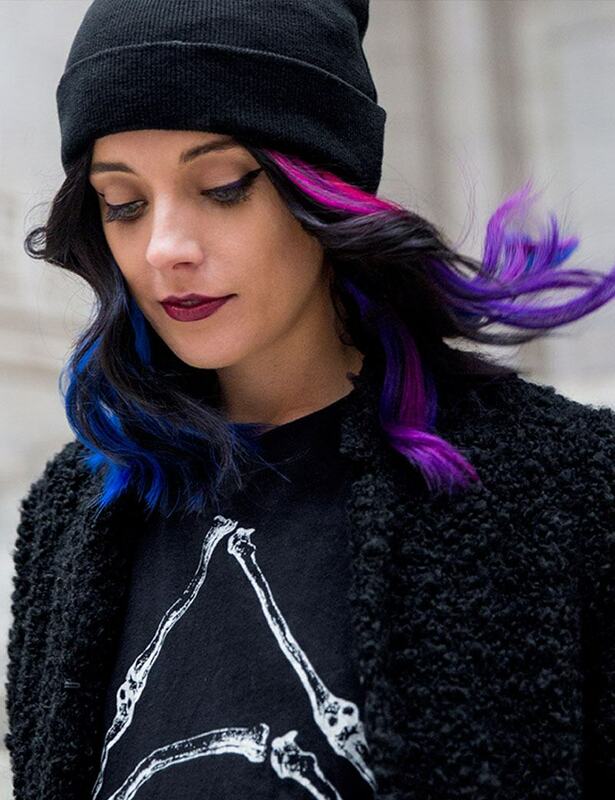 Nothing turns heads quite like 50/50 haircolor. 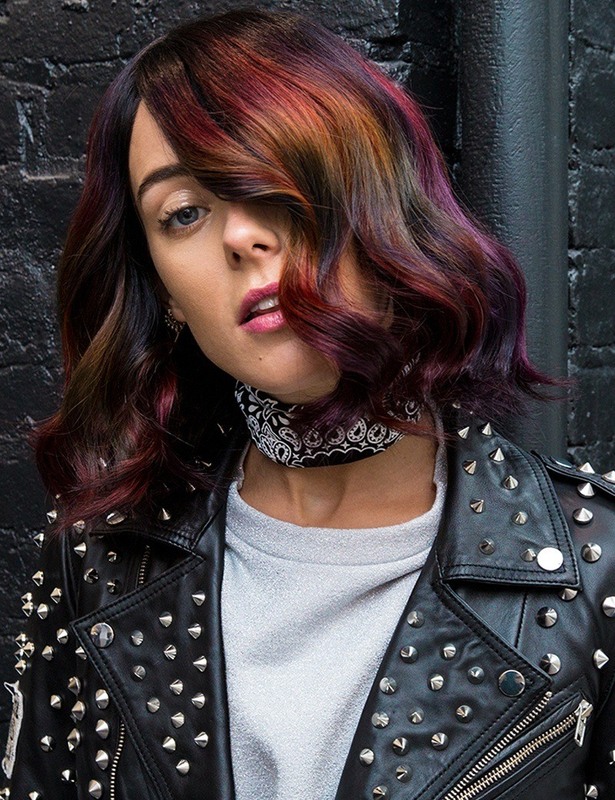 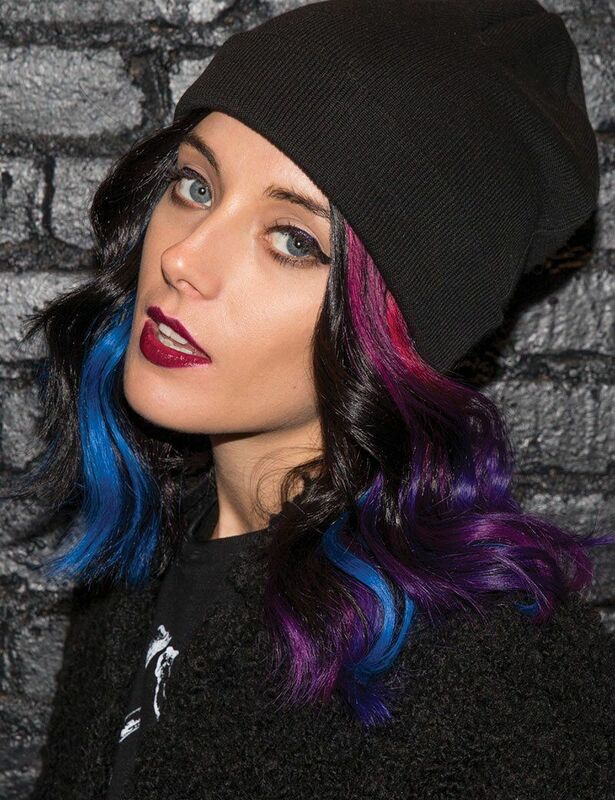 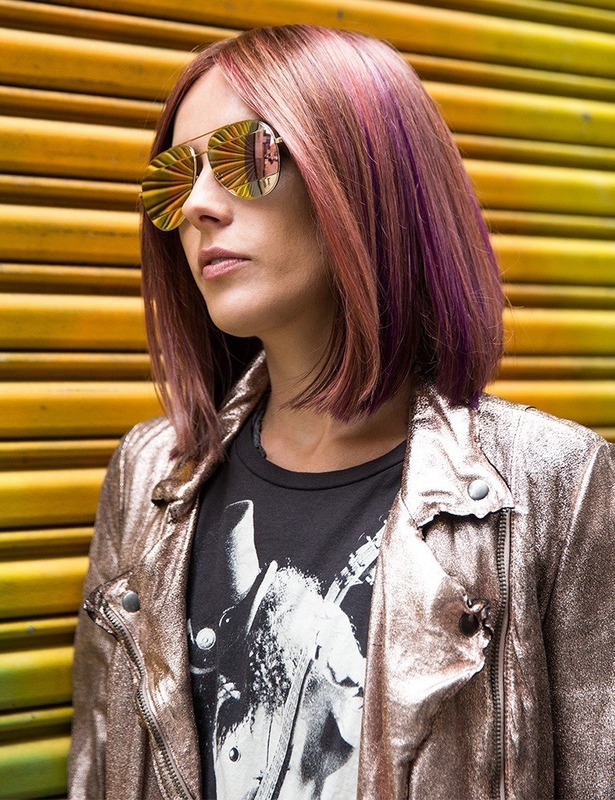 The newest 50/50 haircolor trend, Split Dye, created by Sean Godard and worn by Redken muse and model, Chloe Norgaard, pushes the envelope and changes the way we think about traditional haircolor. 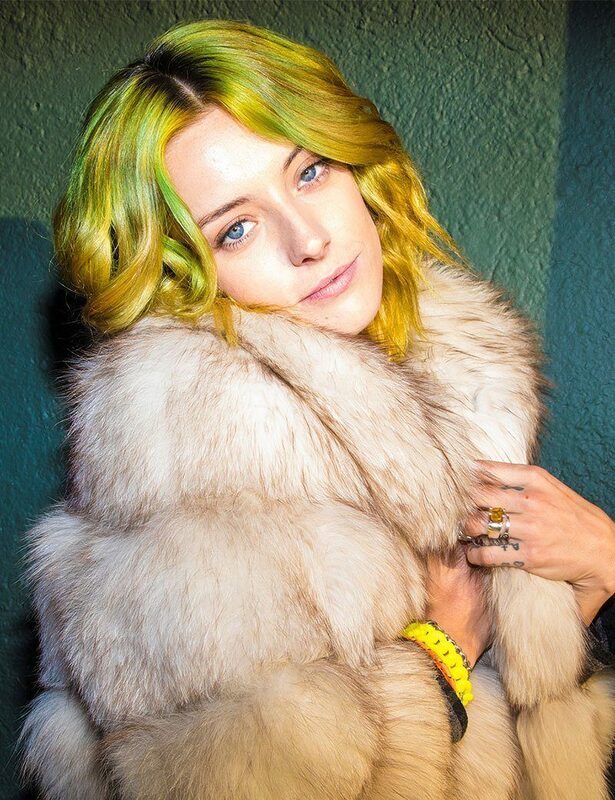 To get the look, Godard started by pre-lightening two panels of hair on either side of Chloe’s face using a lightener or bleach.